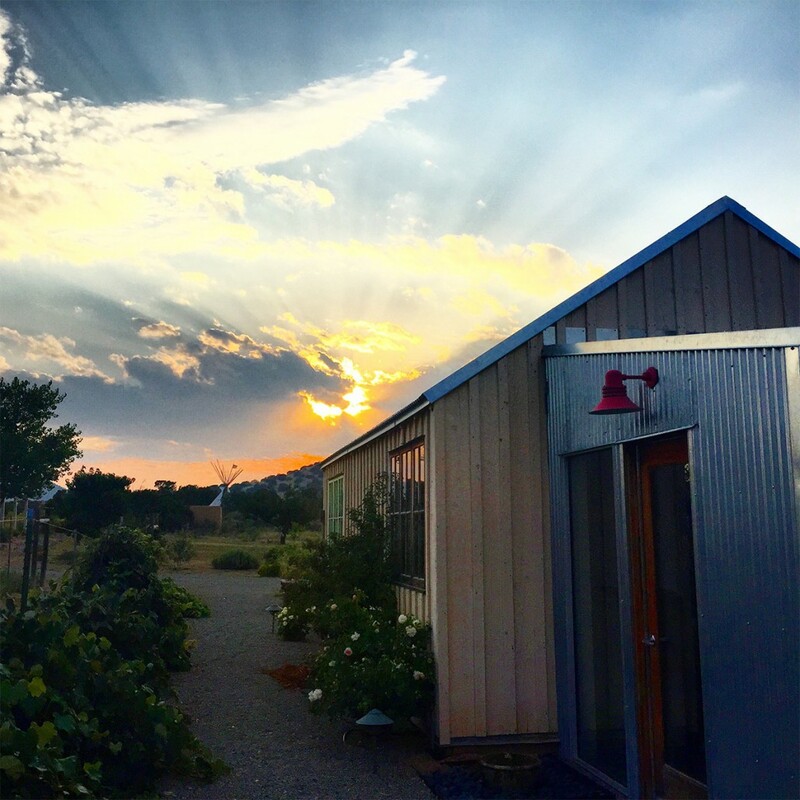 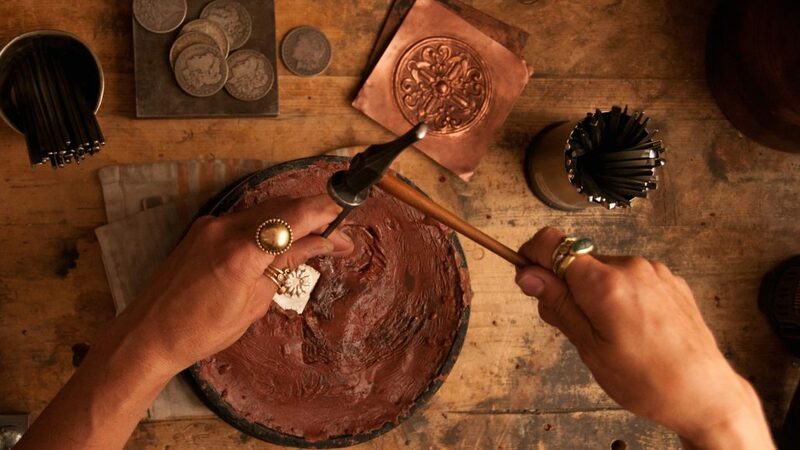 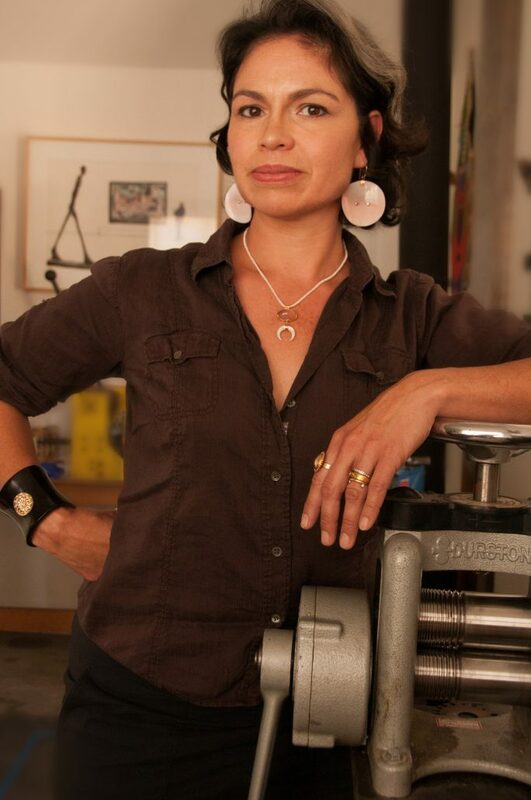 The Ataumbi Metals studio sits in the Cerrillos hills outside of Santa Fe, New Mexico. 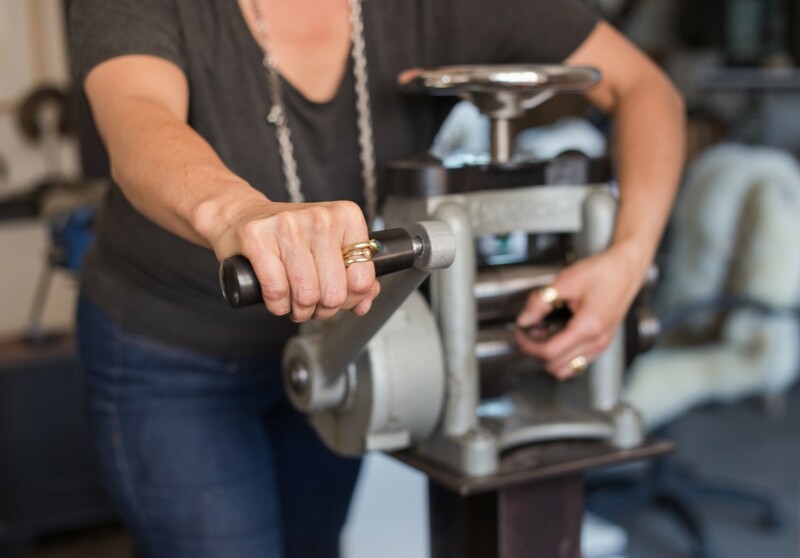 With a word-burning stove, garage door and office area, the studio is a mix of “old” traditional metal smithing benches and tools and “modern” laser welders and specialty technology. 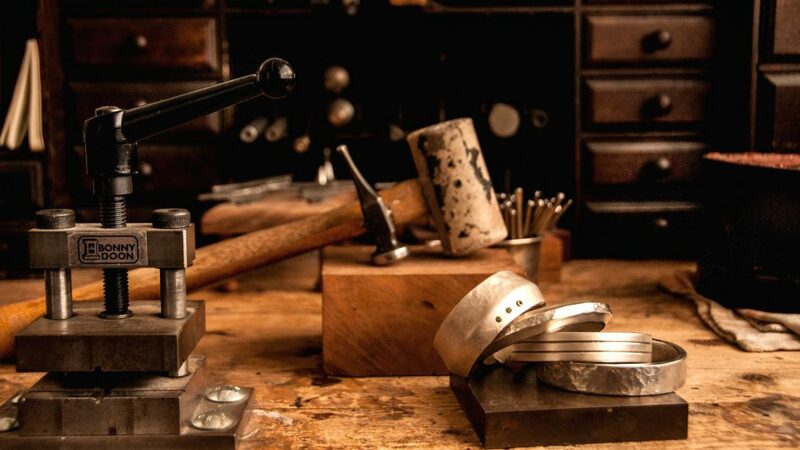 Surrounded by gardens, stunning views, fountains and an archery range, the studio is where all items are created from start to finish. 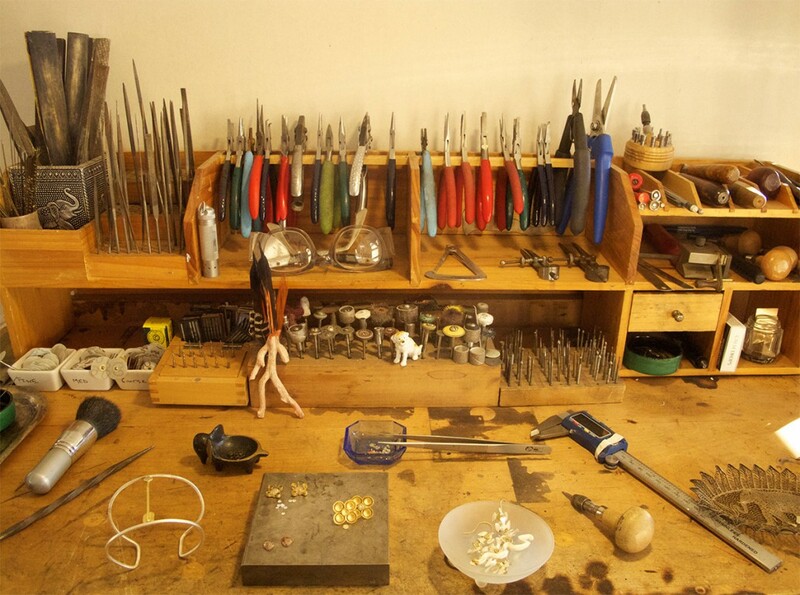 The studio is open to the public during selected tours that are often arranged through museums and collector outlets. 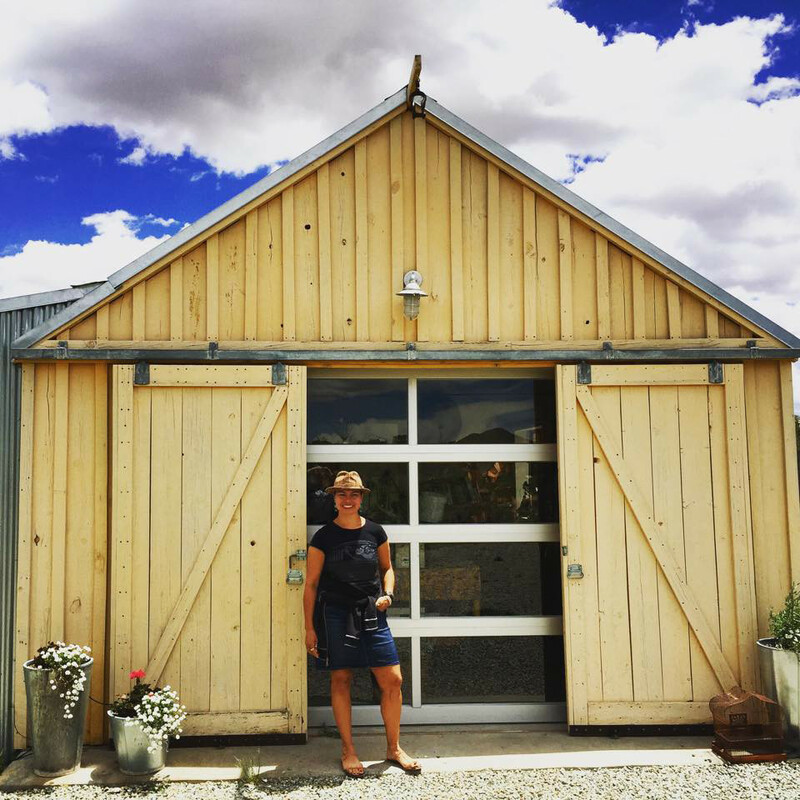 If you are interested in touring the studio or bringing a group for a buying trip, please use the contact form to get in touch with Keri Ataumbi directly to arrange a time to come and visit.